Whether you hate us, travel bloggers, or you love us, the one thing you can’t deny is that what we do is quite useful. People reach out to us when searching for information for various places or when looking to plan a crazy new adventure in a location they’ve never been to before. The question: where do Bulgarian travel bloggers go for a vacation when getting together? The answer: the Rhodope mountain of course. And in particular: the Kosovo Houses Complex! Invited by Svetlana and Christo from the Kosovo Houses Complex, Ellie and I along with another 5 of the best Bulgarian travel bloggers (Maria, Ellie, Peter, Julia and Adriana) headed off to the Rhodophe early on Friday, the 1st of April. Our first stop was a cute little restaurant in Narechenski Bani, which surprised us with extremely delicious food and we strongly recommend it. The place is called “The Salty spring” (Соленото изворче) and a must-try are their huge mekitsi (extremely delicious). After a delicious lunch we were off to our home for the next 3 days: the Kosovo Houses complex. I urge you to check out my full review of this place and I promise you will be willing to visit. What isn’t mentioned in my previous article is that the complex now offers a conference/training room which is absolutely perfect for organized team buildings and conferences. The plan for the next couple of days was somewhat ambitious – when you travel with travel bloggers there’s a lot of traveling involved (pun intended). And so it happened. 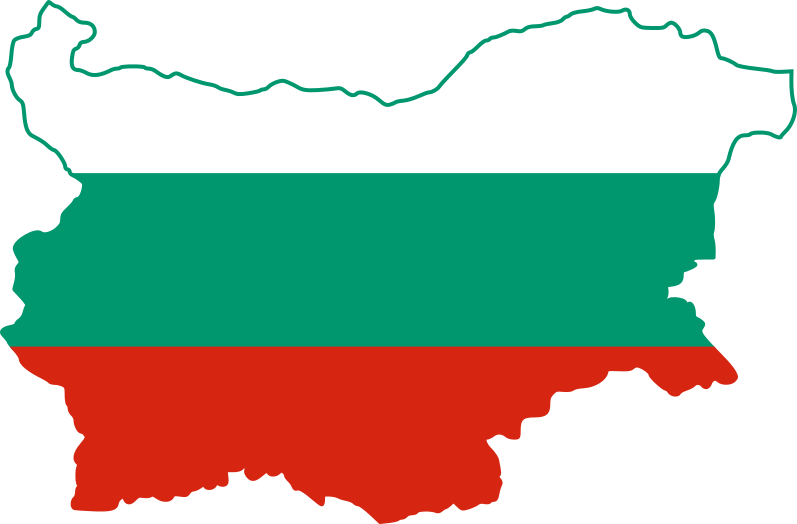 After spending the first evening drinking excessive amounts of beer on the restaurant’s awesome wooden patio and then dancing Bulgarian folklore dances inside the stunning common room we slept for few hours and headed off to the “energy triangle of Bulgaria”. The “Energy triangle of Bulgaria” consists of three sacred and loaded with emotions, incredible views and legends locations: The Cross Forest, Karadjov Rock and Belintash. This was the first place we visited after we drove for what it felt to be forever on a two lane mountain road. Cross Forest is a place where a piece of Jesus’s cross is kept (at least that’s what the legend says). Find out more about this magical place here. From The Cross Forest we took off to a path which was going to take us to Karadjov Stone. This is an incredible interesting rock formation which was once (7 years BC) a sanctuary of our ancestors – the Thracians. After this journey my tribe was quite tired and we left the rest of the bloggers take off to Belintash without us. We still plan on visiting it – it’s a massive rock formation high in the mountains, claimed to be a place where Noah’s ark was once “parked” and the hooks can still be seen in the rock. It was also a sacred place for the Thracians and pretty much everyone afterwards. We completed our 3rd day by stopping by the stunning Bachkovo Monastery and Assen’s fortress which I believe to be of the places one MUST visit if coming to Bulgaria. If I have to summarize this trip, I have to say it was absolutely magnificent. Every visit to the Kosovo Houses Complex is the best memories creating experience and you won’t know what I’m talking about unless you go there. So what are you still doing here? Go pack your bags and take off! P.S. Don’t forget to come back here and tell us about your journey afterwards! Special thanks to the sponsors of our trip, Val & Kar (the best Bulgarian car rental company). P.S. I cannot love this Dacia more than I already do. Whether you consider it fancy or not, it’s the best car ever: enough room to fit all your friends and plenty of space for luggage (plus low fuel consumption)! May I also join next time to add some masculine touch and spice things up a notch? You should most certainly join us next time – the more, the merrier! Sounds like it was a great trip – it added a few destinations for my next visit in Bulgaria. 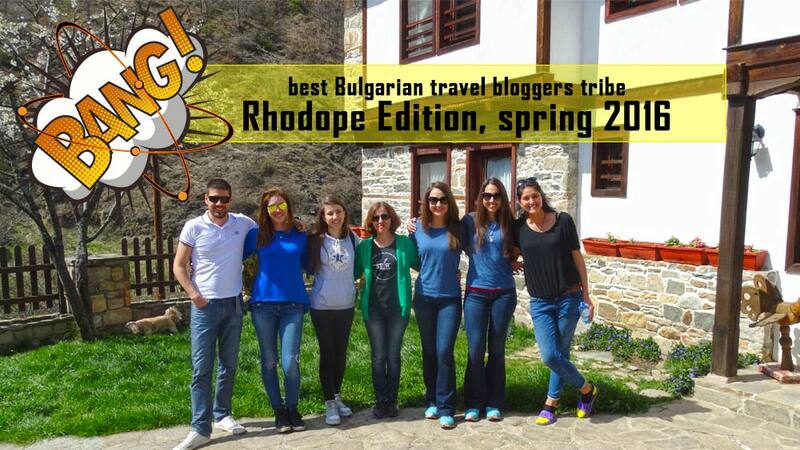 eagerly waiting for the next amazing adventure with some of the best travel bloggers in Bulgaria! So are we! Can’t wait to hit the road again!